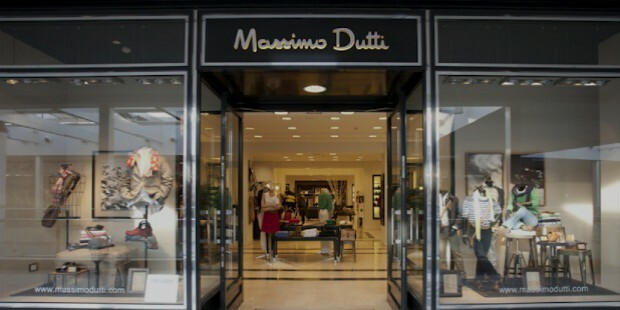 Massimo Dutti is a Spanish clothing giant brand. Although the name is Italian, the brand is entirely Spanish. It is a trademark and not the name of a designer or anything else, and is owned by the Inditex Group. It has expanded globally from its modest roots and now has stores in almost every part of the world. With a presence in 73 countries and 885 stores worldwide, they are one of the biggest brands and a part of the other big brands under the Inditex- which also houses Zara. The store was first founded in the year 1985. It had its beginnings as a men’s clothing brand only. It was later diversified into various categories. Inditex bought 65% of the shares in 1991 to acquire the company. They later bought out complete shares to complete the trade. Women’s range was added in 1992 while kids ranged begun in 2003 with Massimo Dutti Boys and Girls. They also started adding accessories and the latest entrant fragrances. The fragrances division is marketed by Puig Company, while others are mostly in-house with Massimo Dutti and/or Inditel teams. 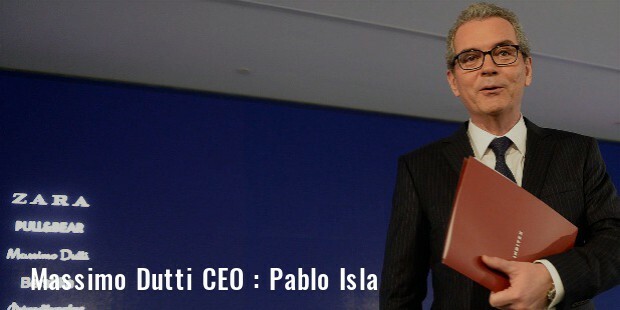 Massimo Dutti is one of the eight major commercial brands that Inditex owns or manages. 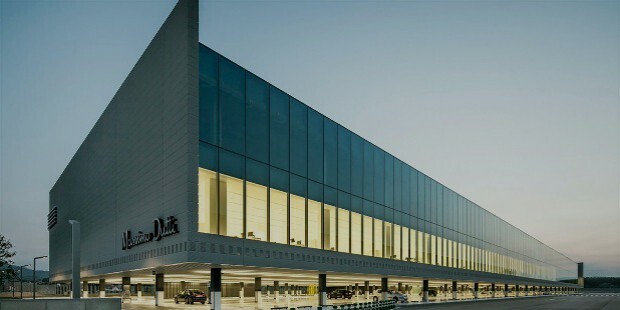 While Inditex has its headquarters in Arteixo, Galicia, Spain; Massimo Dutti has its head office in Barcelona, Spain. Massumi Dutti fragrances are marketed by Puig Company. 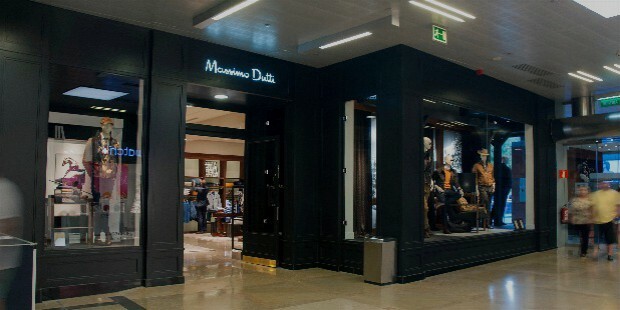 At present, Massimo Dutti has stores in 73 countries of the world (and counting), with a total of 855 stores across the globe. Women’s: Women’s Wear, Accessories, Fragrances. Men’s: Men’s Wear, Accessories, Personal Training, Fragrances. 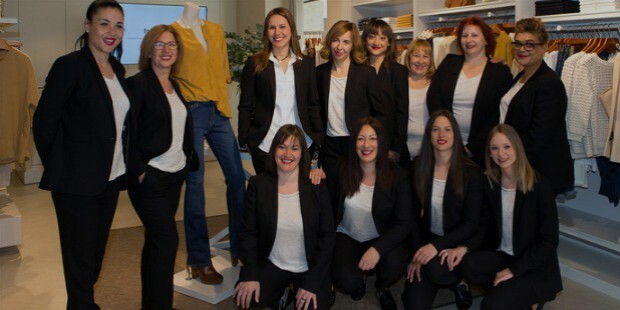 The growth trajectory of Inditex has been spellbinding to say the least. They have consistently reached for new horizons and created new growth patterns for themselves. 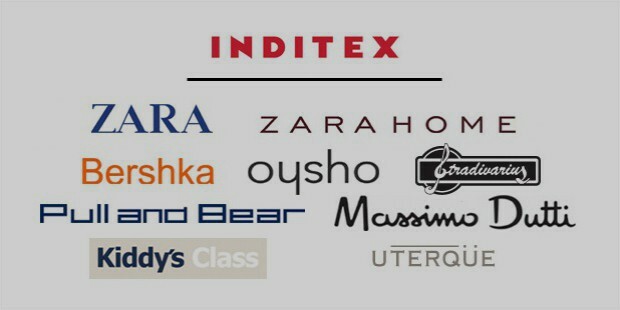 Inditex owns major brands like Zara, Pull & Bear, Massimo Dutti, among others. It is one of the largest growing organizations in the world, with a consistent rise. They continue to add bricks and mortar as well as online stores in new parts of the world. By the popularity of their brands, they manage to capture new audience all the time. Massimo Dutti and Inditex have been following corporate social responsibilities and ethical norms since their inception. They have understood the importance of society and environment, and they incorporate each of those lessons into their day to day activities. It is imperative that each of the manufacturers they employ understands the terms and the ethical lessons the company goes by. They are made to go through the stringent ethical processes and they do their best to contribute to a better society and a safer environment and make sure they don’t harm the environment in any way. When buying a product from Massimo Dutti- it is assumed that it hasn’t taken advantage of any human being and hasn’t contributed badly to the environment. 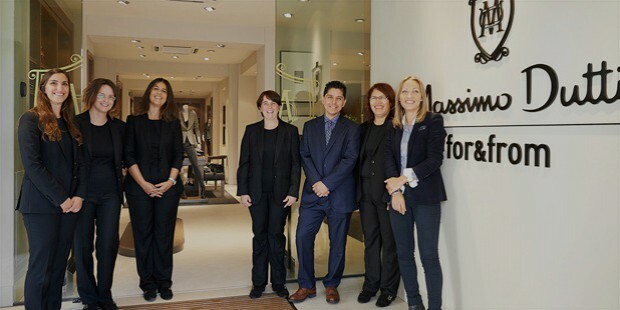 Massimo Dutti has been built with years of hard work, commitment to excellence, and providing fine quality garments and accessories. They forayed into new departments after being sure they could provide the stringent quality and style standards they are known for, and the result is that they are one of the most loved brands all over the world. With the presence in 73 countries and over 880 outlets- both brick and mortar and online, they have continued to excel worldwide by providing high-quality work.